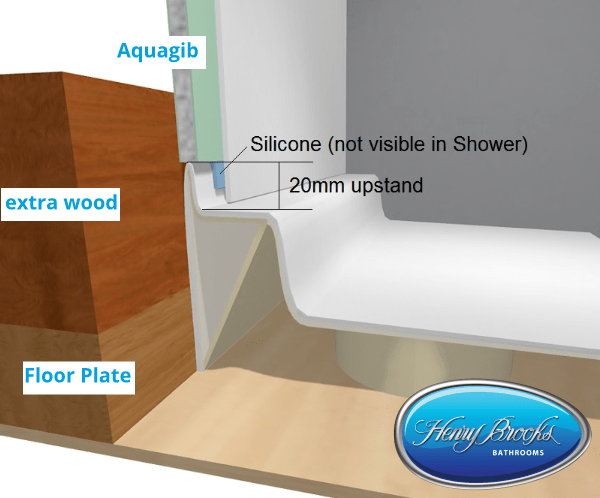 Practical, watertight and easy to install, because of our many years of shower design and installations. Full installation instructions come with the shower or you can download from the link at the bottom of the page. 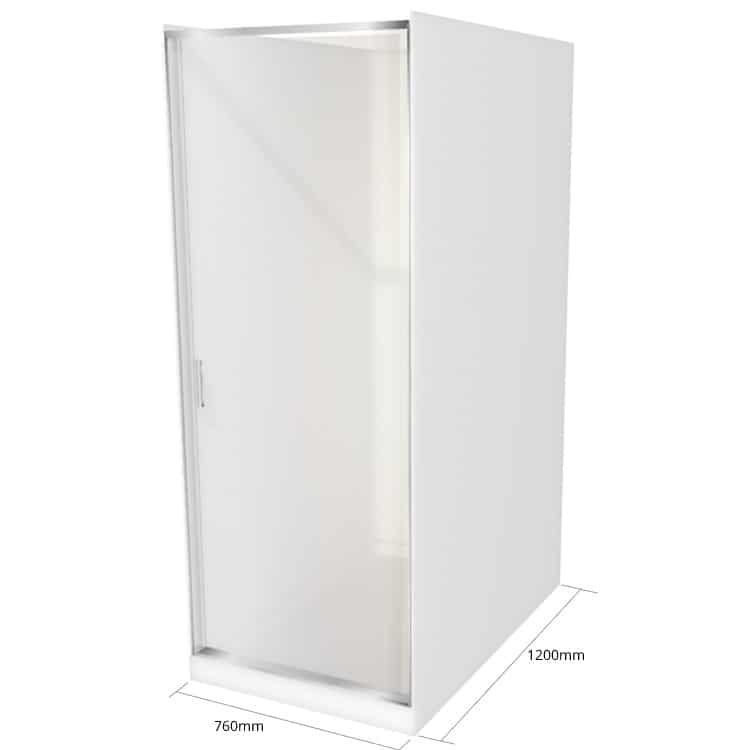 Pivoting door made from toughened safety glass manufactured and tested therefore complies with New Zealand safety standards NZ/AS 2208.1996 safety glazing standards for shower screens. 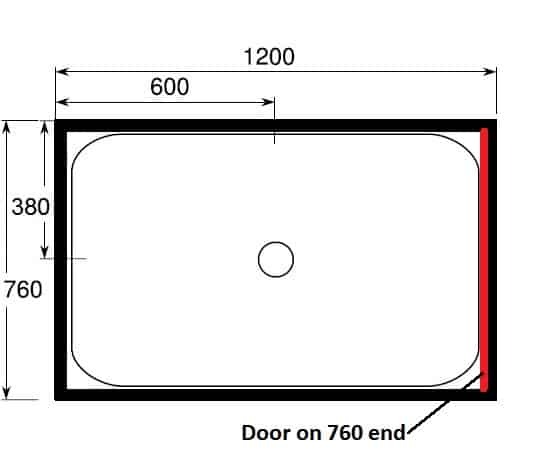 20mm wall upstand (Industry Leading) allows for a watertight seal between tray and liner. We know exactly what is important in shower cubicle design, construction and installation due to our extensive experience in renovating bathrooms (since 2000). 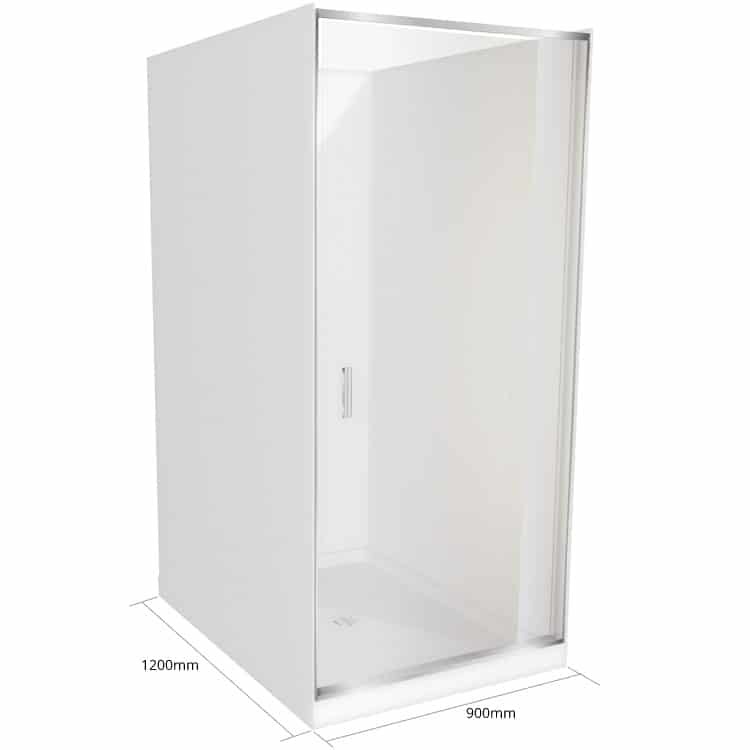 Consequently this shower cubicle will have a long life and is easy to look after. 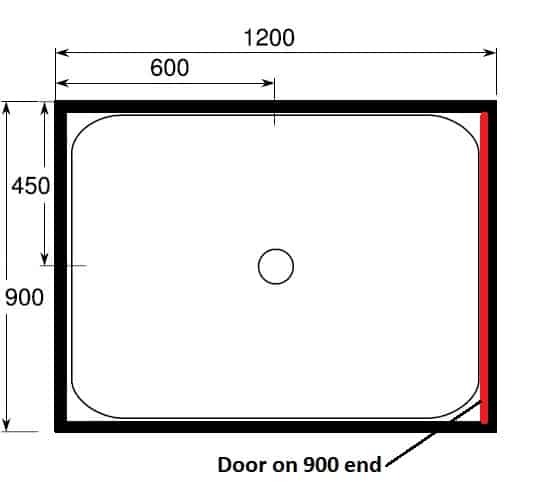 Our shower trays are approved by Housing New Zealand therefore our trays are proven as being robust and sturdy after surviving a 200 KG weight being dropped 5000 times onto the shower tray without any structural damage at all, as a result expect these trays to last many years. A full installation/renovation service is available in the areas serviced by our Bathroom Direct branches and showrooms, and shower installation in other select areas. Contact Us for more information. 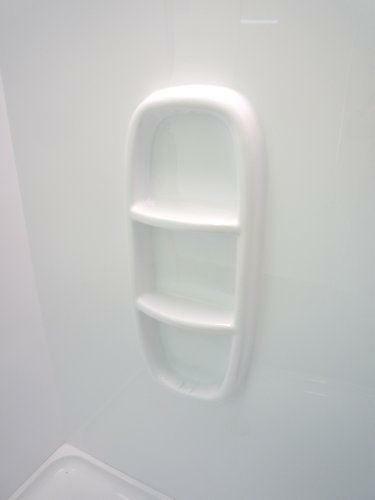 A Bathroom Direct easy clean waste with Chrome lid is available for use with any of our Showers. Essential for installations onto concrete floors. More information is available in our Showers Category.